Lovely Professional University organized its two-day 17th annual conference ‘Share the Vision-2018’, where more than 3500 faculty and staff members made momentous participation. The theme of annual conference to be followed this year is “Outcome and Empowerment”. 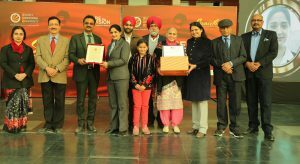 On this occasion, near 400 LPU employees, who have been providing their services since long, were also honored with association awards amid the presence of their kith & kin and other staff members. Eleven staff members have been awarded for 15 years’; 178 for 10 years’; and, 190 for 5 years’ devoted association. 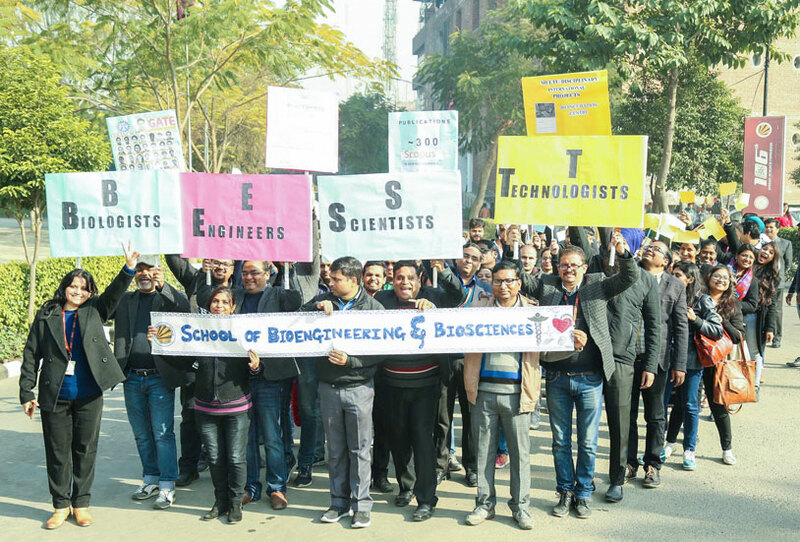 Holding placards and raising slogans about vision, outcome and goals of their respective domains, LPU staff members and management officials had five kilometer long ‘Vision Walk’ jointly around the campus. 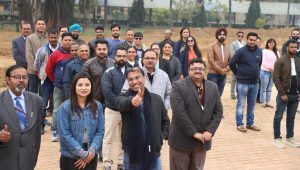 Some of the LPU staff members those completed 15 years’ service this year (that is, who have been serving LPU since 2003), include Additional Director Ginni Nijhawan; Deputy Director Manish Kumar; Associate Professor & Associate Dean Amandeep Nagpal; Assistant Registrar SR Hans; Associate Professor& Associate Dean Jagjit Singh; Assistant Professor Kulwinder Singh; Librarian Seema Sharma; Superintendent Ashok Kumar; Ram Achal Yadav (Junior Technician LAB); Sr Supervisor Ram Jee; Harish Chander (Office Attendant); Dinesh Kumar (Library Assistant); Assistant Gurvinder; and Peon Bijeet Singh. 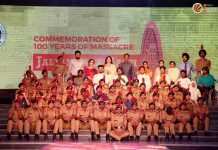 The family members of these awardees were also specially invited. Staff Members also assured LPU Management to work tirelessly in shaping Olympians, Nobel Laureates, Researchers, CEOs, top entrepreneurs from among LPU students. On this occasion, a sequel to the conference, ‘Sanidhya’ was also celebrated to enhance the bond of togetherness between the staff and the management. All staff members, along with the senior team of the university, let their child in the bosom enjoy kite flying, relished potluck lunch and showcased strength of oneness in all forms. 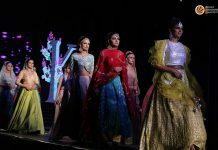 In addition, various cultural & sports events, fashion show, and other fun based activities were also organized.